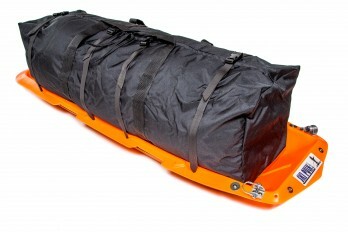 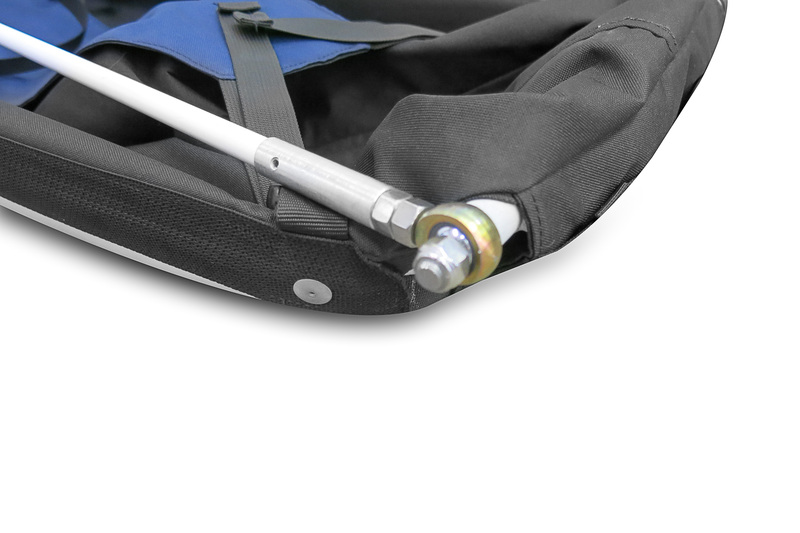 The Expedition pulk has the largest payload space available out of the three of our systems! 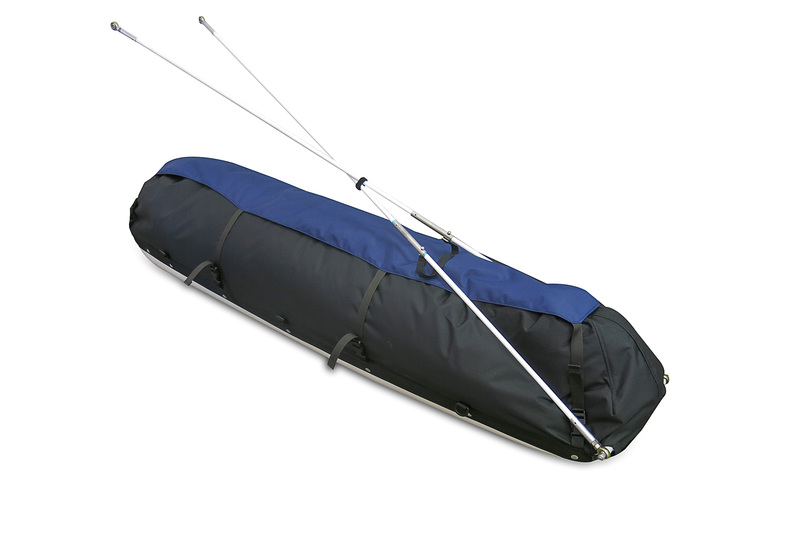 It is also being utilized by well-known organizations such as US Homeland Security, the National Park Service and by Piragis Outdoors for their rental pulks. 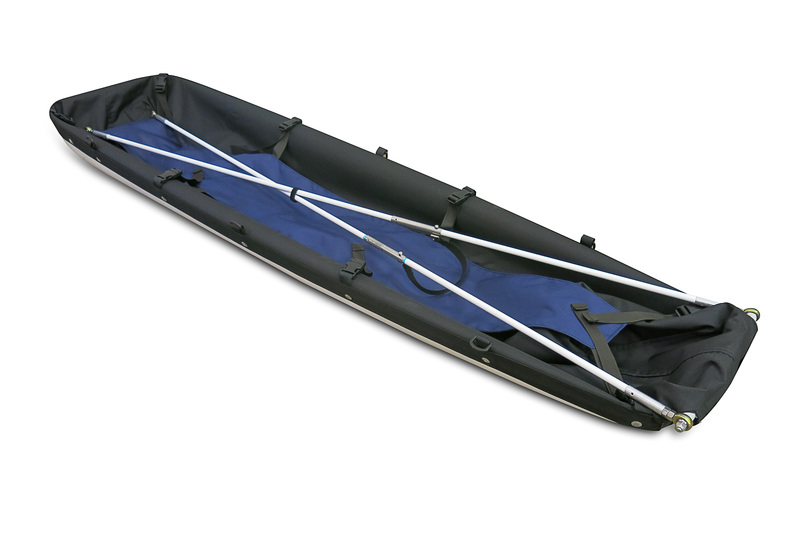 Includes the 6ft fiberglass sled, split poles, our one-size-fits-all Expedition Harness, one tin of Maxx Waxx and a heavy-duty water-resistant cover with #10 zippers and large zipper pulls. 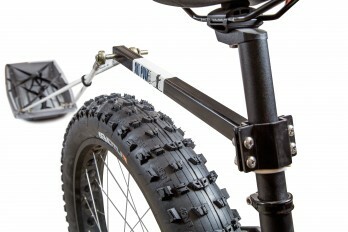 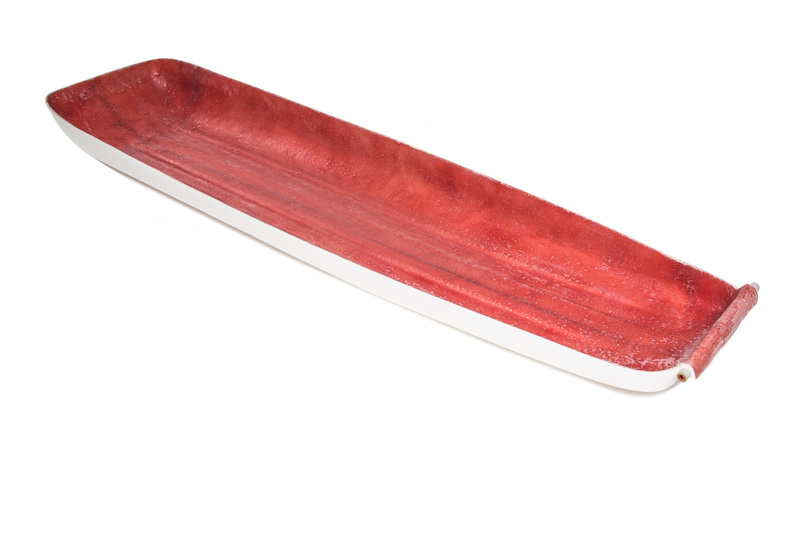 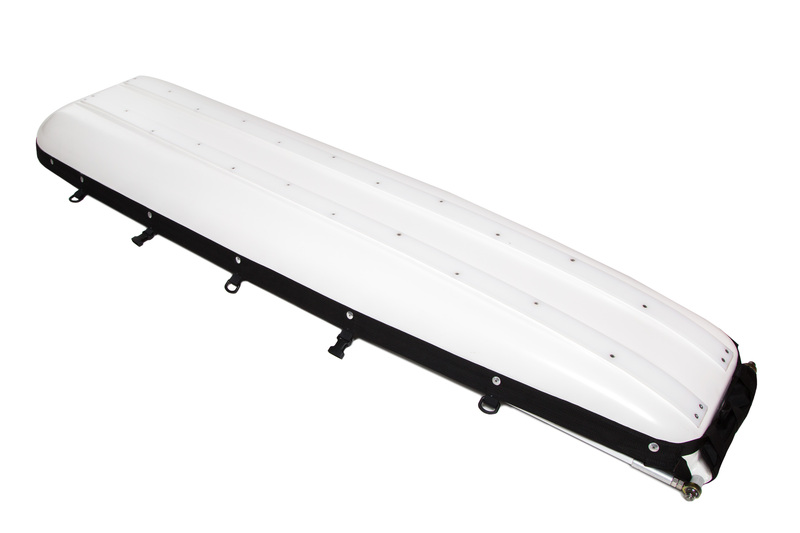 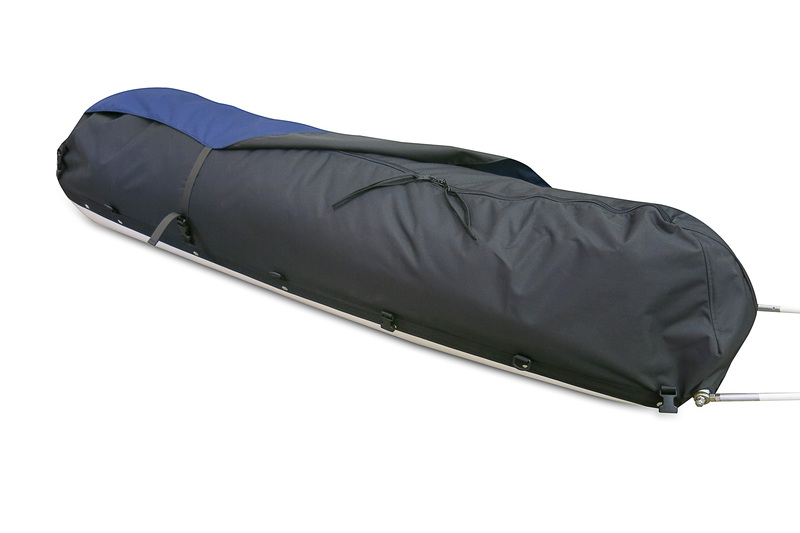 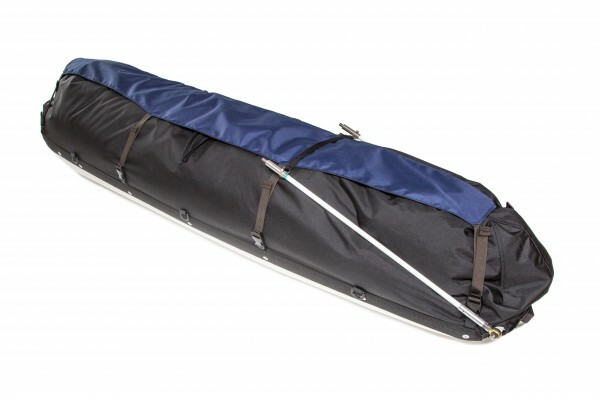 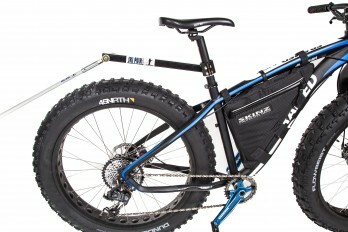 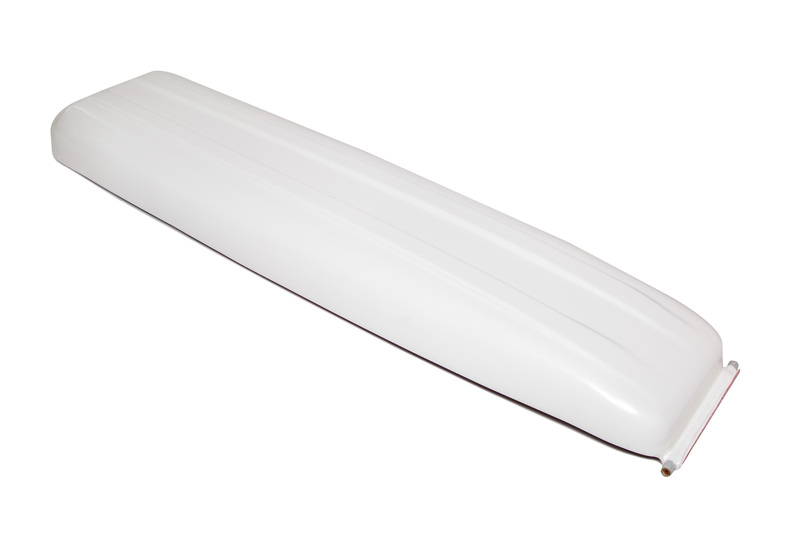 Looking for a sled system with a generous amount of space? 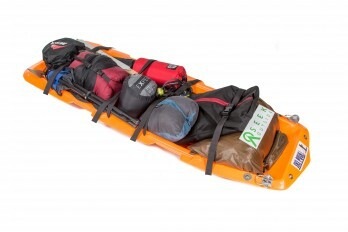 The Expedition pulk has the largest payload space available out of the three of our systems! 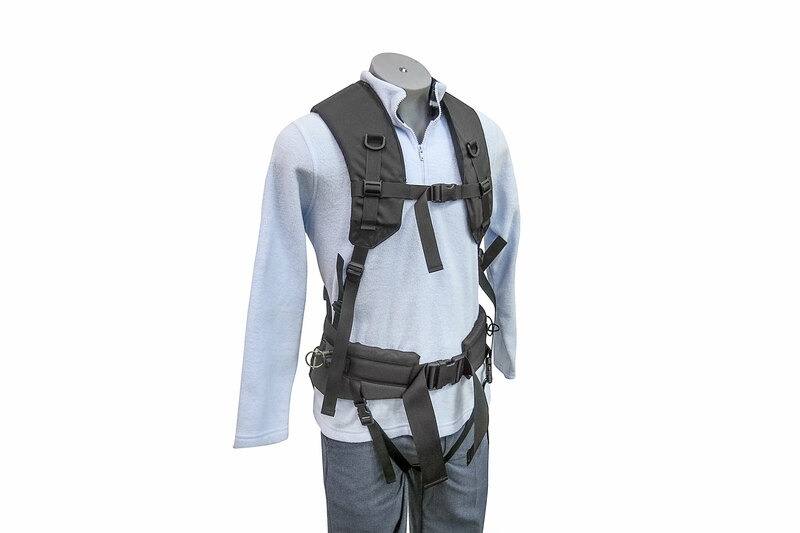 It is also being utilized by well-known organizations such as US Homeland Security, the National Park Service and by Piragis Outdoors for their rental pulks.